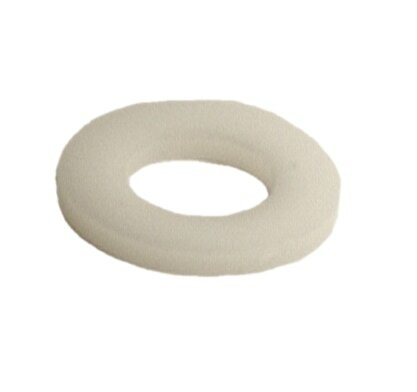 Washer for Pin with 1/2" dia. 003-006 - Washer for Pin with 1/2" dia. Click here to visit the 003-006 in our catalog!